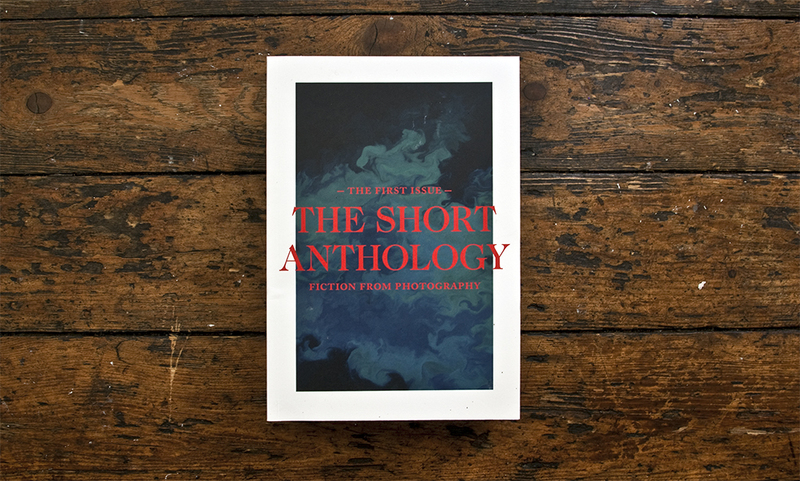 The Short Anthology is a collection of short stories inspired by photography. Each issue will take the work of one photographer and give it, minus any explanation of the imagery to writers to use as inspiration for a short story. With each issue seek to publish writers of diverse styles and from all over the world to provide an eclectic collection of stories.